The tradition of Senior-Sophomore grew out of the “Old Girl-New Girl” custom and the “Sheets and Pillow-Case Party.” Margaret French Class of 1899 wrote about these traditions in the June 1899 Wellesley publication Our Town. 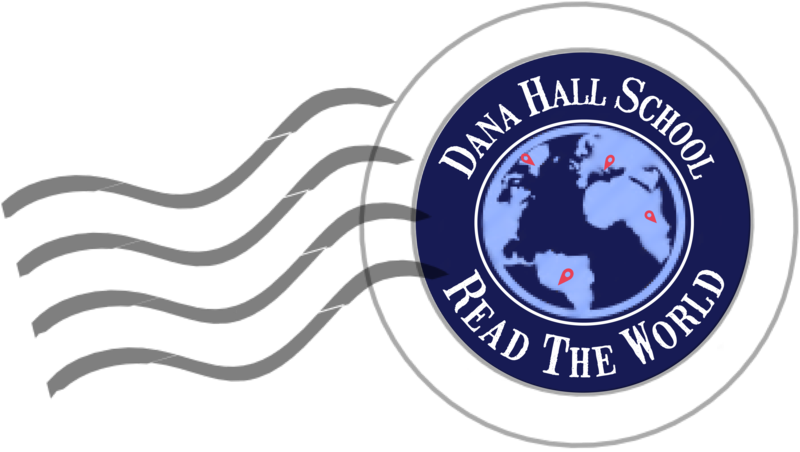 Dana Hall started in grade 10 until 1962 when the grade 9 became part of the Upper School. 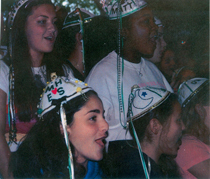 This tradition was a way to make the “New Girls,” the sophomores, feel welcome in the Upper School. Sister relationships were formed between the younger and older classmates. such as singing a song or asking for a senior’s or faculty member’s signature. At the end of the day, the sophomores circle around the flagpole in Eastman Circle. The seniors hide behind their sophomores, whose eyes are closed. Seniors surprise the sophomores by cheering their class song loudly behind them. The seniors then reveal themselves to their sophomores and give their sophomores decorated beanies. The event ends with a festive banquet and tradition cake. The sophomores present the seniors with their snitzel song and the seniors sing their snitzel song from their sophomore year. Afterwards, the whole school comes together for a Step-Sing and the sophomores wearing their beanies perform their snitzel song for the rest of the school.